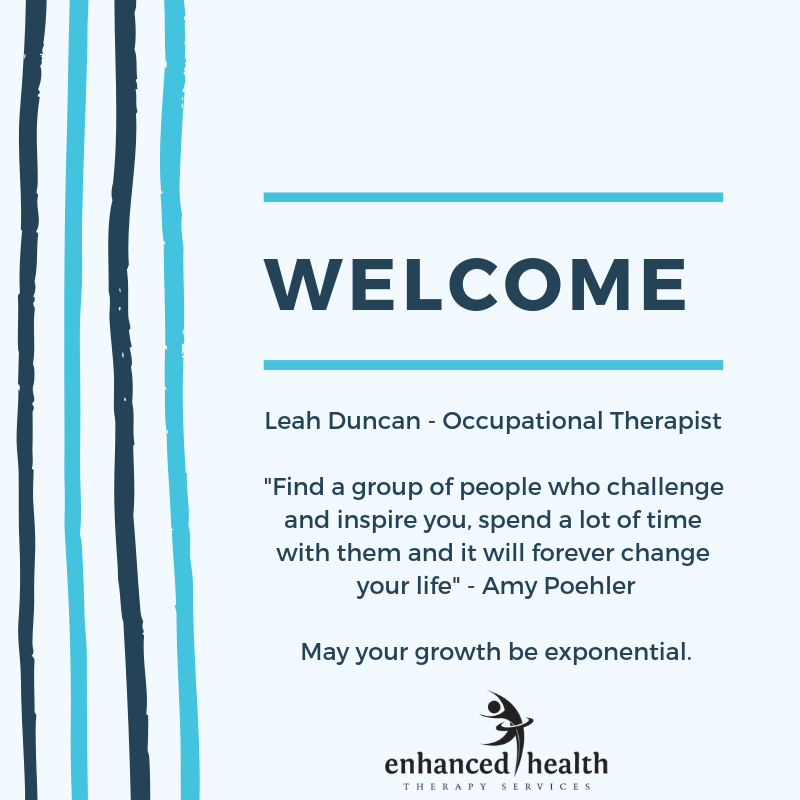 At EHTS, we work with adolescents and adults who may be experiencing barriers or significant changes to their life roles and occupations as a result of injury or disability. We understand that being independent and having quality of life is paramount to our clients. Our team of therapists are dedicated to providing services that make a real difference. 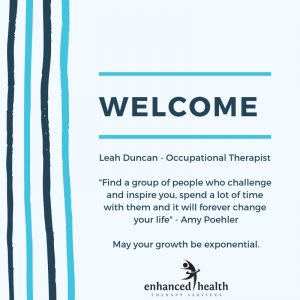 We deliver therapy with exceptional knowledge and skill that enables us to provide innovative solutions, to maximise the potential of our clients. We are a family operated business based in Townsville, providing services both locally and to surrounding regions. We are a mobile therapy service. get in touch with us via phone (07) 4724 0953 and one of our staff members will help you.